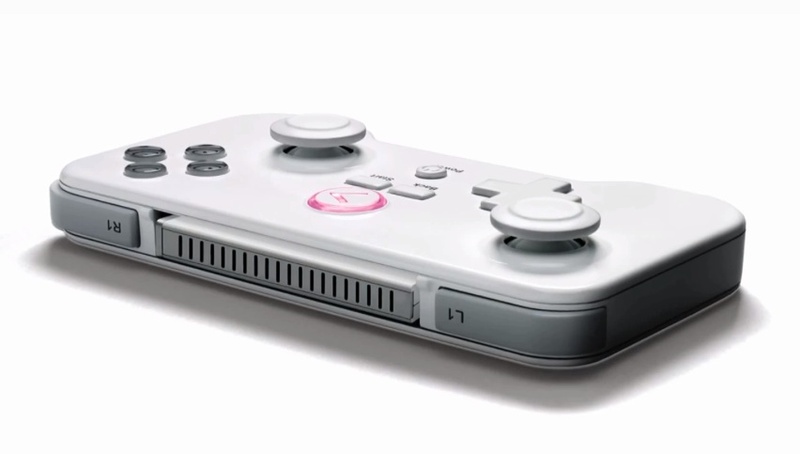 We have talked about the GameStick in the past during its Kickstarter phase. For those unawares, it is an Android based game console that is super tiny and plugs directly into an open HDMI port on your TV. Now that the Kickstarter is over and the console will come to market soon (June), creator Playjam has dropped this video to explain the whole shebang, complete with D-D-D-D-DUBSTEP. The developer unit seems to be pretty quick on loading its software and bumping around the home screens, something that folks seem to have had issue with with Ouya’s dev kits. The game that is demoed here, Riptide, booted very quickly and showed the player the control scheme using the GameStick controller. However, the words “Tap to Start” should probably be addressed. Silly game, you can’t tap on anything using the GameStick! Surely things like that will be changed considering they have taken the time to show alternate control schemes for the GameStick specifically, but who knows. With both the Ouya and GameStick coming out soon, your living room space may be filled with what once were just portable Android games. It is definitely going to be interesting to see how these consoles sell. You can find out more about the GameStick on its official site.